Our quotations are usually per line, not per word. The per-line calculation is the easiest and fairest counting method for customers because it is based on Microsoft Word's counting tool and therefore totally transparent. For a standard line of 55 strokes you may expect to be quoted between 1.20 and 1.40 euros (excl. VAT), depending on language pair, text volume, technical difficulty and turn-around time. If a price per line is impracticable, we can arrange a quote for the entire text in advance. 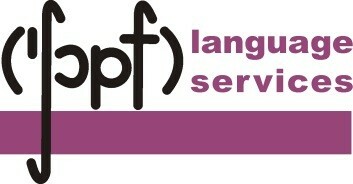 We may also offer discounts for very large texts and repetitive language. Simply send an e-mail with your confidential document attached to schopf-languages@asak.at and we will calculate a fair price at no extra cost - even if you decide not to become our customer.